Supercars are pretty cool for most people, but for underground car fans, Japanese Domestic Market (JDM), cars are hot. Hosted at the Los Angeles Memorial Coliseum on Saturday, March 30, Hot Import Nights had a blazing variety of JDMs, including Honda Type Rs, Scion FRSs, and Nissan GTR Skylines. 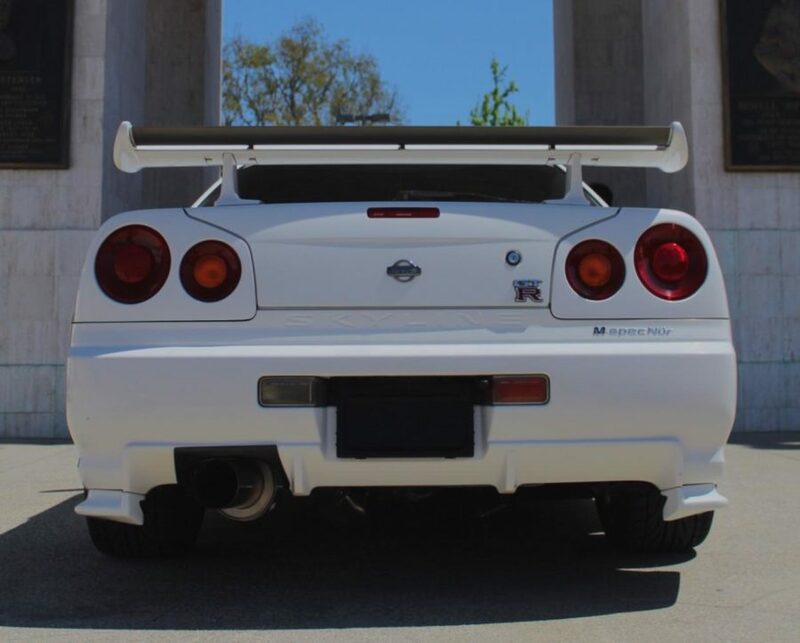 One of the highlights of the show was a white R34 Skyline (pictured above), which stood all alone, encaptured by the columns of the coliseum. Some other highlights from the show were merchandise booths for car fans, so they could embrace their inner car geek. Even though the Coliseum was under major construction during this car meet, it was worth it to see some surprising JDM builds as well as the fair and few Lamborghini Huracans (because those can still be builds).